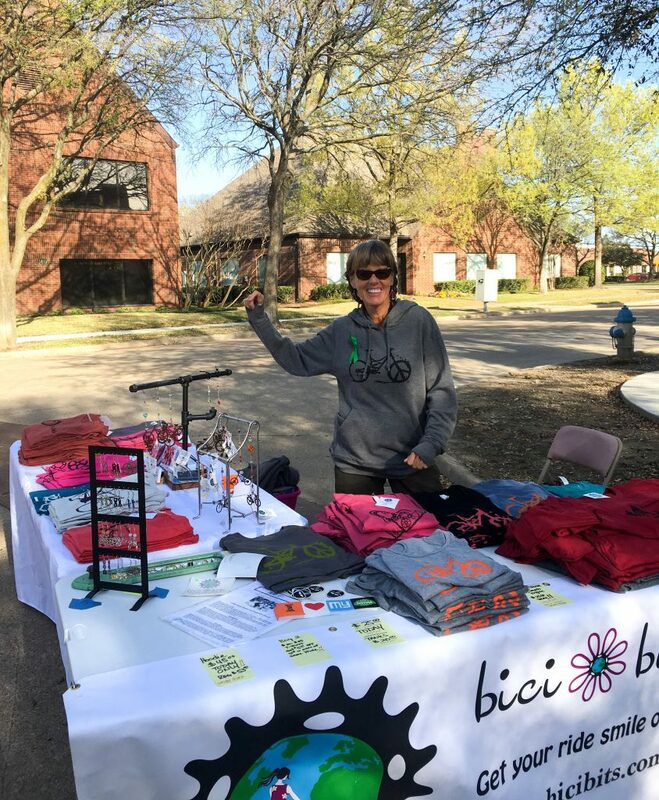 So much gratitude, grins, and love as We Super Heroes of Brain Injury rocked it while we walked, rode and rolled with our friends, family, caretakers and supporters at the BIND.org Synapse Laps on Sat March 24, 2018. Thank you all for showing up and spreading the stoke. This entry was posted in #BIKEVIBES, Bicycle, Bike Vibes, Blog, Brain Injury, Get Your Ride smile On, Moments - Memories In The Making, TBI Warrior, Why I Ride and tagged Bicycle, Bike, Bike Friends Are The Best Friends, Bike Vibes, Blog, Brain Injury, Cyclist, Get Your Ride Smile On, TBI Warrior, Why I Ride.